 The Oklahoma Farm Bureau Foundation for Agriculture board is comprised of individuals from across the agricultural industry. The board is comprised of positions representing different aspects of agriculture. The northeast, southeast, central, northwest and southwest areas of Oklahoma will each be represented by an at-large board member. Voting members in good standing with Oklahoma Farm Bureau are eligible to apply for an at-large position. Applications for at-large directors are currently being accepted through November 1, 2016. At-large donor positions will be selected according to established contribution levels. The sitting president and vice president are members of the board. The Oklahoma Farm Bureau Executive Director and Vice President of Public Policy serve in an ex-officio/advisory capacity.